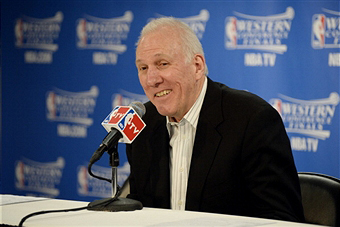 San Antonio Spurs head coach, Gregg Popovich, supports the following charities. Roy Maas’ Youth Alternatives, Inc. is committed to caring for children in crisis. Our promise to the community is that we will give every child and family seeking our services our complete dedication and attention. Based on the principles of respect and responsibility, it is our goal to give children a foundation of positive values, which will promote future success and end the cycle of abuse. To promote quality non-school sports and fitness for children between the ages of 3 and 19 through the education of coaches, parents and administrators; special events and activities; public awareness and regular networking with youth sports organizations and agencies.